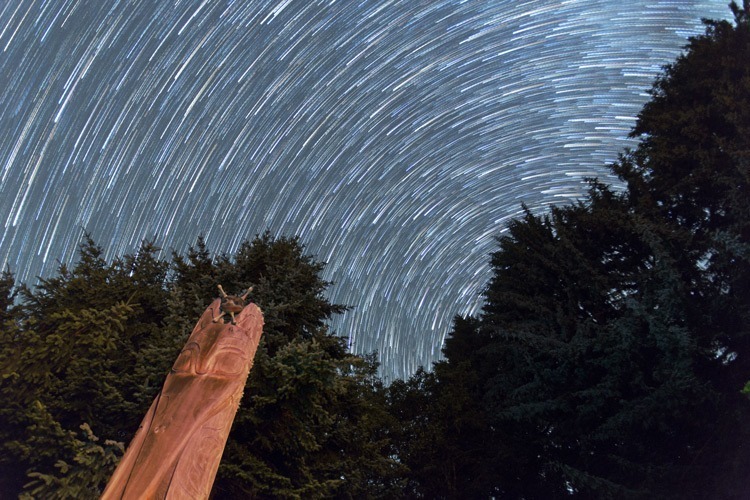 If you’ve ever wanted to try shooting star trails you’ll want to read this and follow along. I even give you 94 images to try processing if you haven’t shot any yourself. 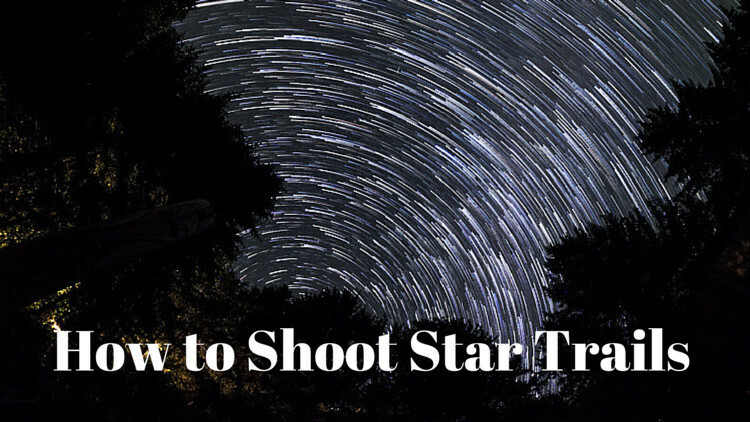 I’ll walk you through step-by-step how to shoot it, how to process and stack them for a final stunning image. 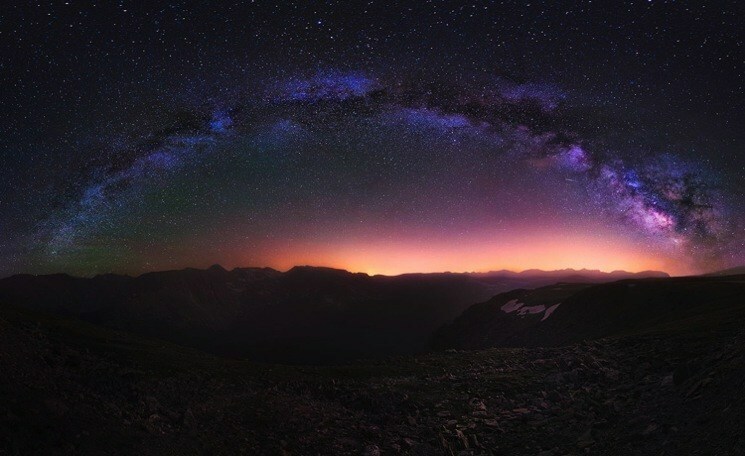 Tips for stunning night photography images from photographer Jesse Summers from “Into the Night”. 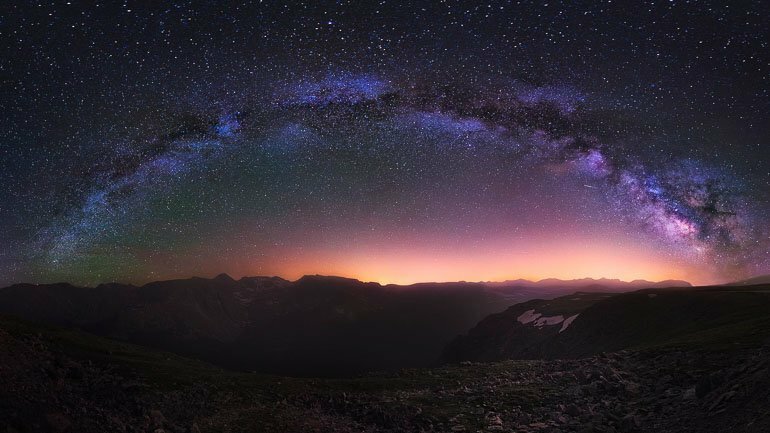 In this short 30 minute interview, Jesse shares way to find locations with no noise pollution, how to find the Milky Way, the formula for exposure times that insure clear crisp photos plus a whole lot more.